"So What's Your Favorite of All Anguilla Beaches?" "Favorite Anguilla beaches?" That's a question we are often asked. 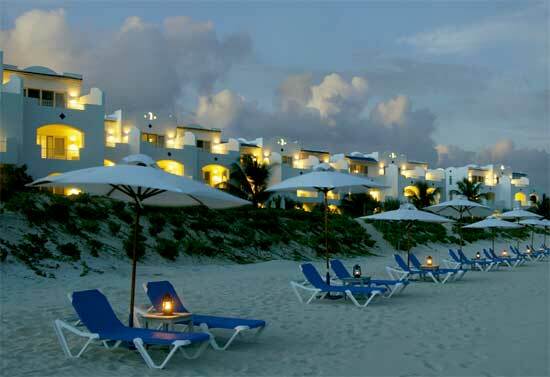 We had visited all 33 magnificent stretches of sand during our very first Anguilla vacation. 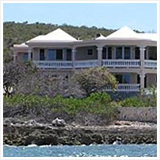 Over the next several years, Anguilla travel found us in every restaurant, most hotels and many villas. Then we moved to paradise! It's amazing that such a teeny speck of a Caribbean island in the BWI (British West Indies), a mere 35 square miles, could have so much sand! We did not just see all 33 beaches (more if you include the "out islands"). We swam, snorkeled, and snoozed on them. We ate at the most incredible variety of beach restaurants in the world, from shacks to bistros to 5-star luxury. 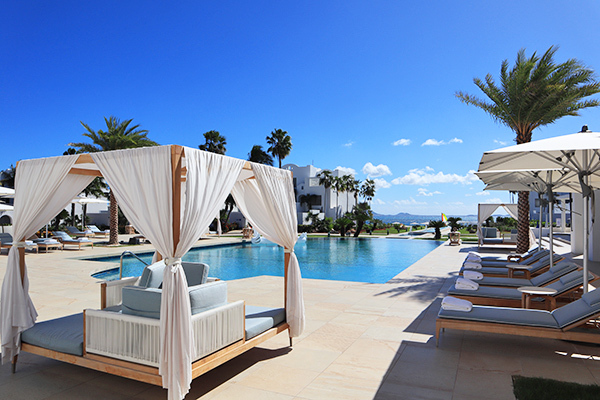 A fresh look at this leading luxury hotel following 14 months of renovations. 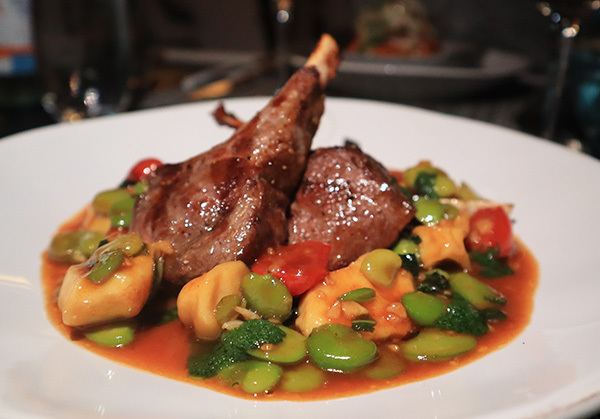 Malliouhana's restaurant is BACK with award-winning Chef Jusman So! During that first trip, we fell in love with it all... the wide variety of world-class restaurants, the low-key pace, the people. We fell in love with everything about this perfect little Anguilla island. 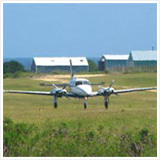 Since that first flight to Anguilla, we've explored it by air, by sea and every square foot of it by land. And it has almost always been under clear blue skies and brilliant sunshine, Anguilla weather being among the sunniest in the world (benefits of a desert island). 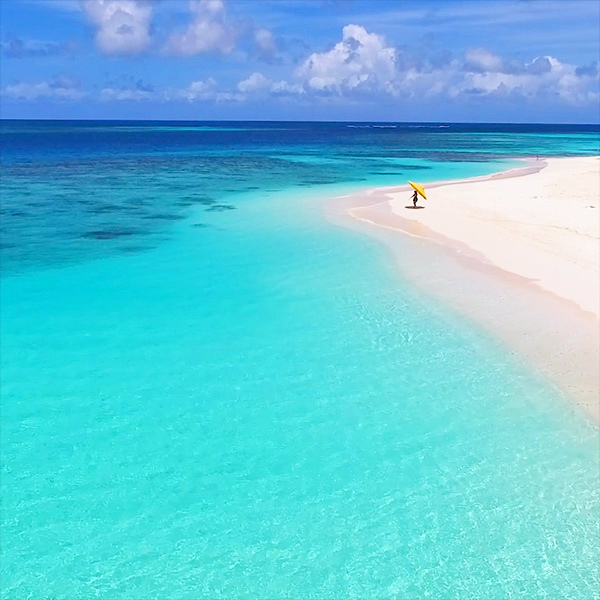 Beaches define Anguilla. 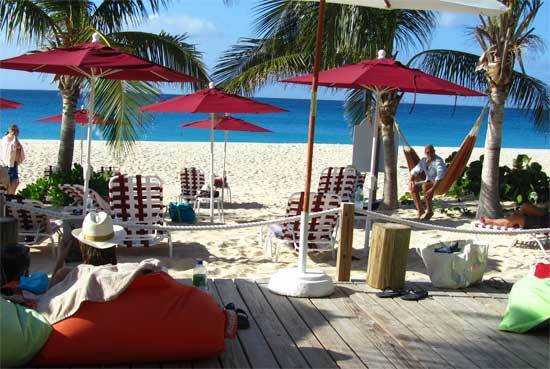 Beach restaurants define Anguilla dining. 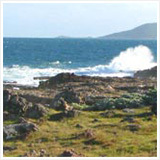 There is no island of any size, anywhere, that offer so many almost-in-the waves eating establishments. We share them all with you. Enjoy privacy? On our discovery trip, we were always amazed at how we had Barnes Bay all to ourselves (during high season!). We came to realize that it's the same for almost every Anguilla beach. Nothing has changed that over the years. 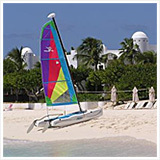 Anguilla's beaches have so much to offer everyone... warmth, sunshine, peace, parties, picnics. 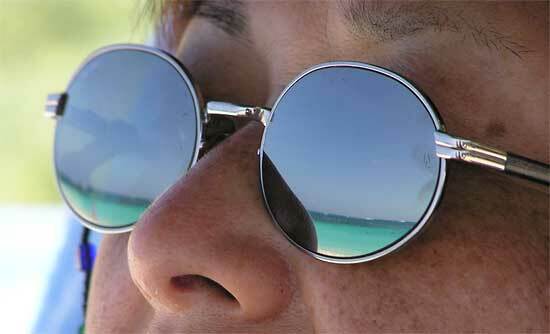 Roast and laze in a beach chair, or snorkel until your feet cramp (remember to put sun screen all over your back!). "They all are!" 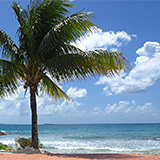 Every beach in Anguilla is different, each with its own special qualities that makes it unique. totally unique "little things" that make Anguilla Anguilla. 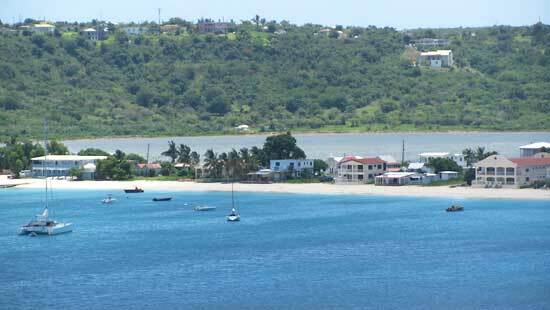 and many other "Anguilla best" things to do, eat, and experience. Don't miss a thing! 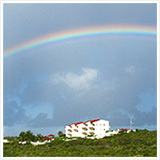 There are 4 ways to make Anguilla-Beaches.com visit you! 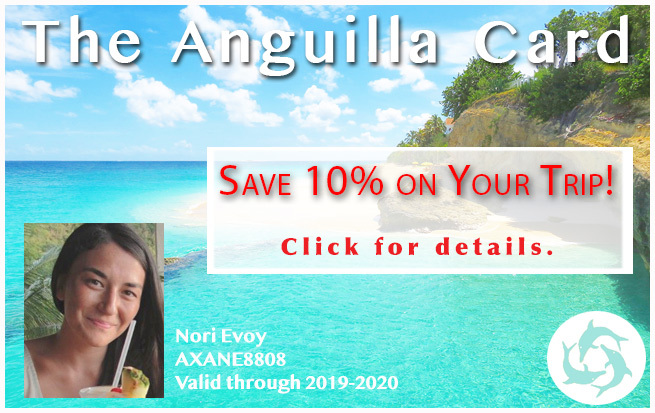 I promise to use it only to send you Anguilla Beach Lovers. 3) Anguilla Beaches tweets, too! Short, sweet and fun, Twitter is a two-way street. 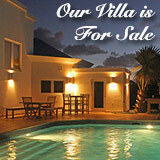 Reach me there directly with any questions or comments about Anguilla that you may have. Click here and then click the Follow button over there. 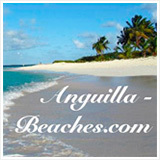 4) Go to Anguilla-Beaches.com's Facebook page and click the Like button. Or simply click the Like button (top or bottom of left column of this page). 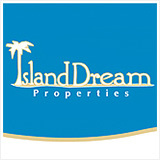 Fun tidbits of information, contests, coupons and the like. 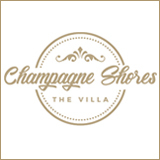 If you prefer Google Plus, you'll find us there, too.